· Desc. Rem. 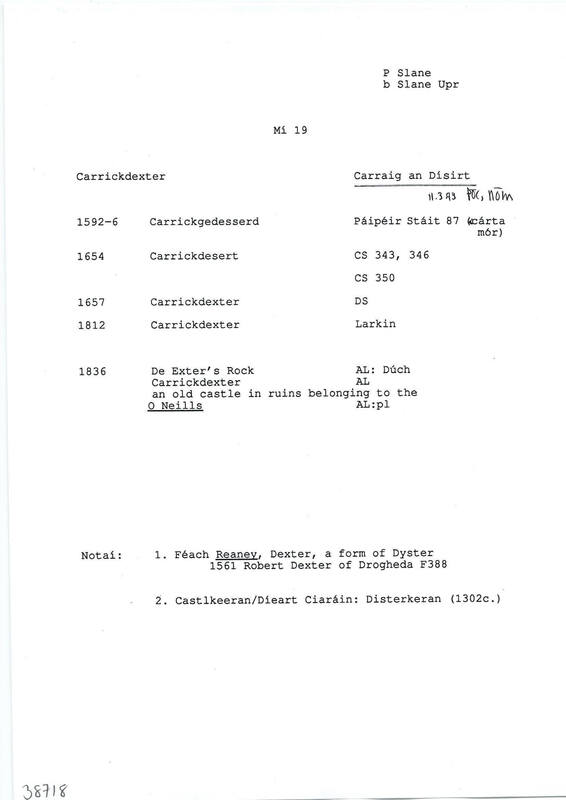 :AL, Mí106,34 "On the S. side of the road about centre of townland is an ancient stone cross…"